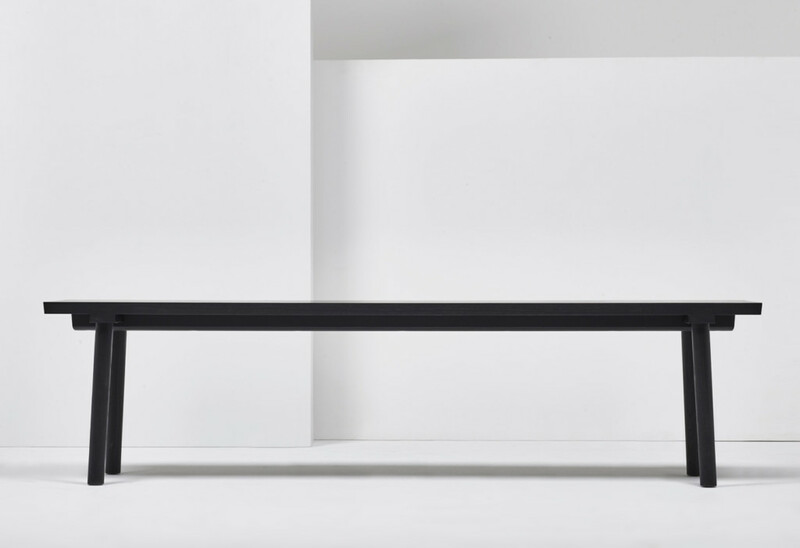 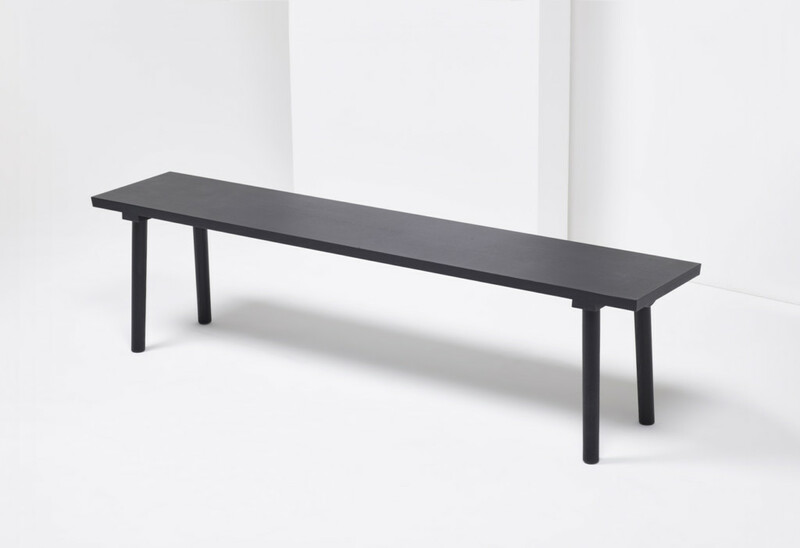 The design for the Facile table came about as a result of Mattiazzi’s quest to build a bridge between the twelve product ranges they now have in their collection. 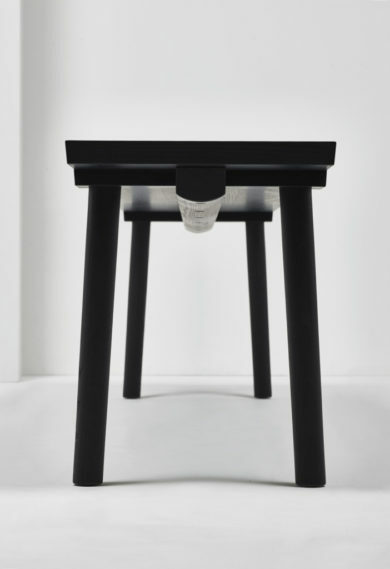 They were looking for a simple (“facile”) table which can be used together with any of the collection’s chairs. 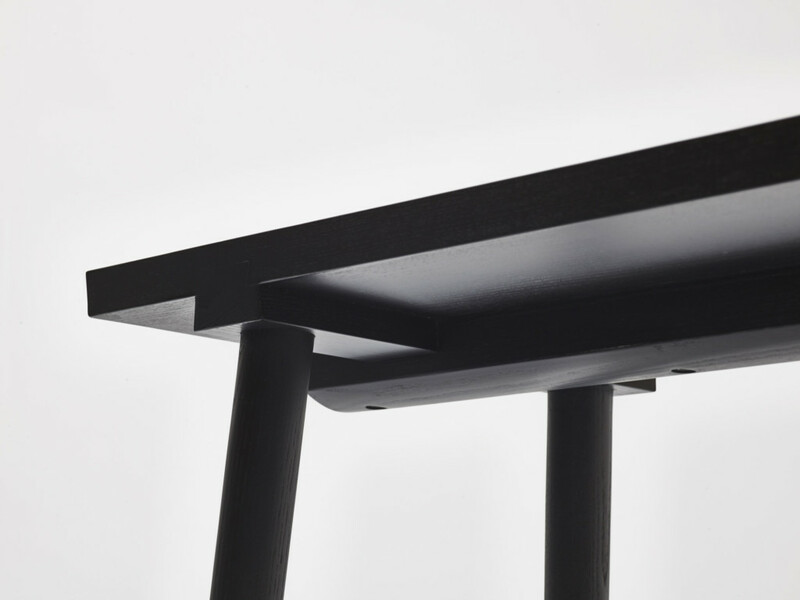 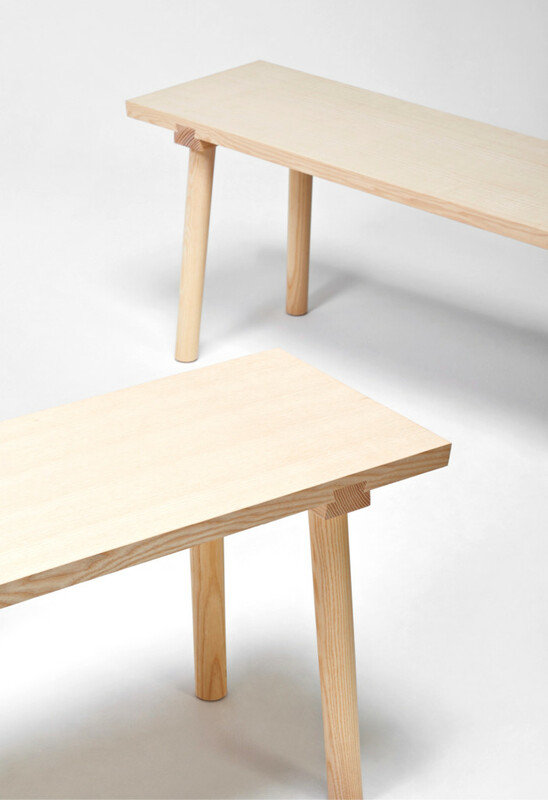 On the Facile table the elegant dovetail joint expresses a sturdy simplicity to complement the sophistication of all Mattiazzi products, integrating the table perfectly into their collection and inviting the consumer to pair it with matching Facile tables.